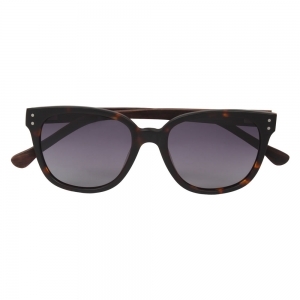 Want to pull off a retro look? 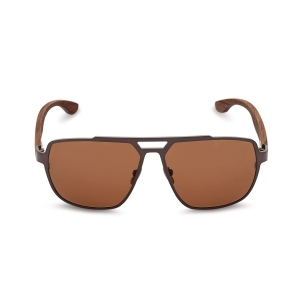 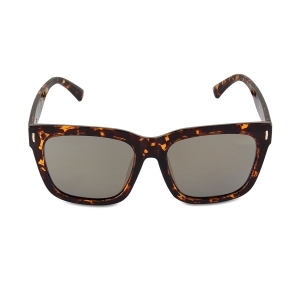 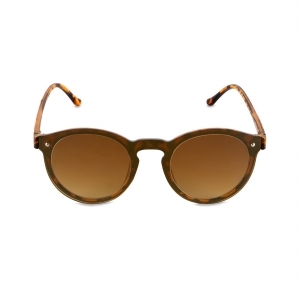 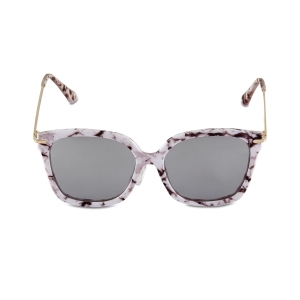 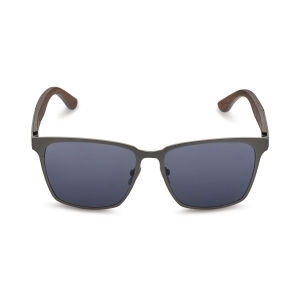 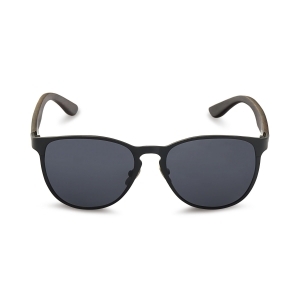 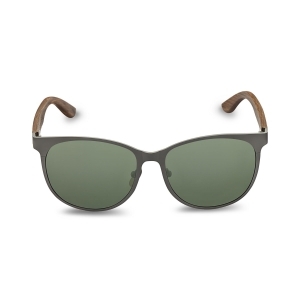 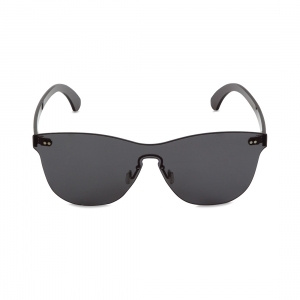 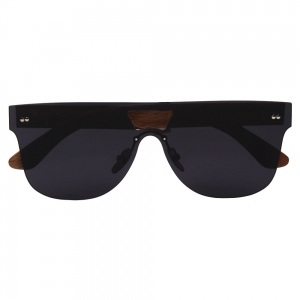 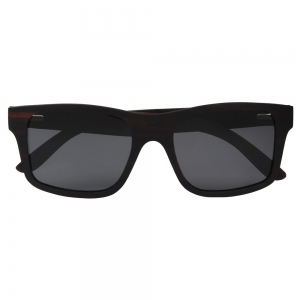 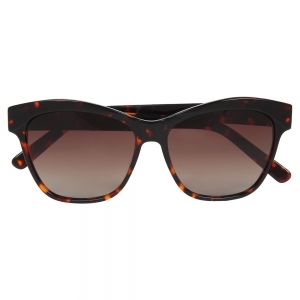 This square framed pair of sunglasses are the perfect fit. 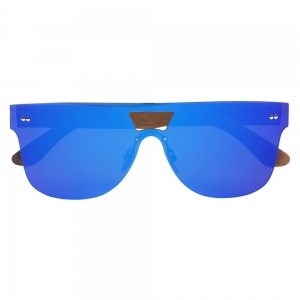 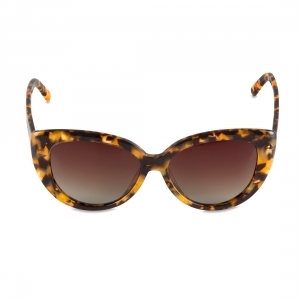 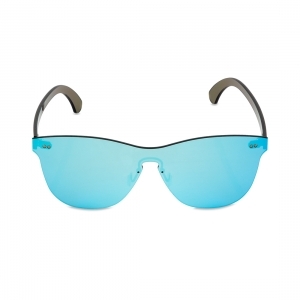 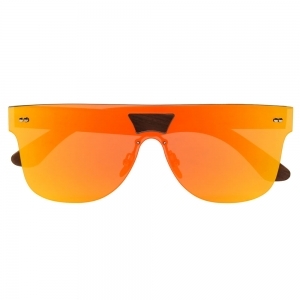 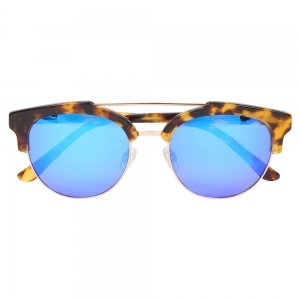 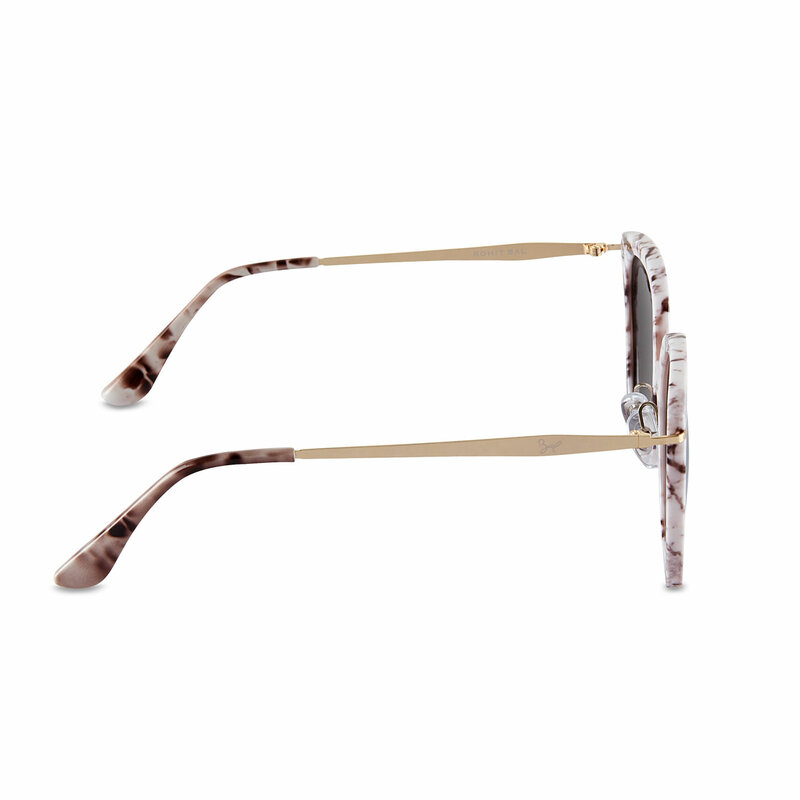 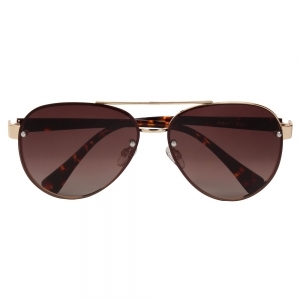 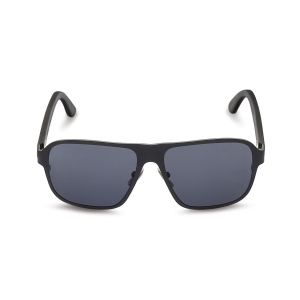 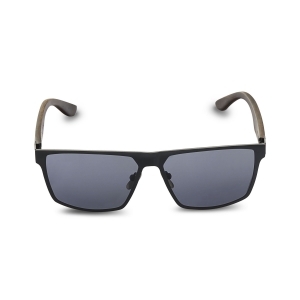 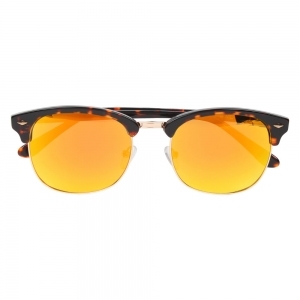 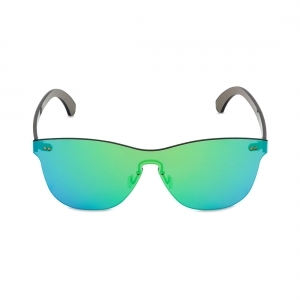 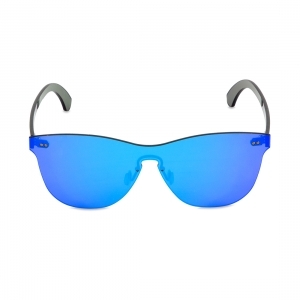 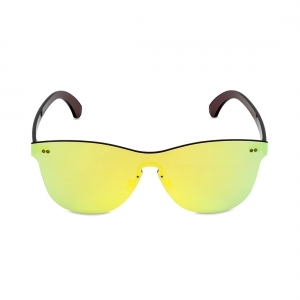 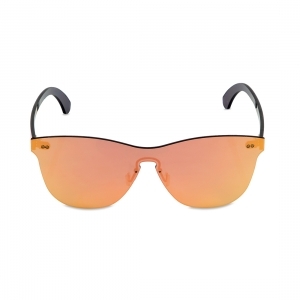 Its UV protection lenses are high on style and eye protection.